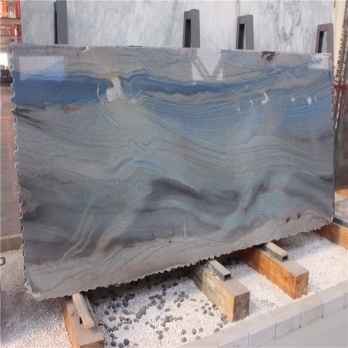 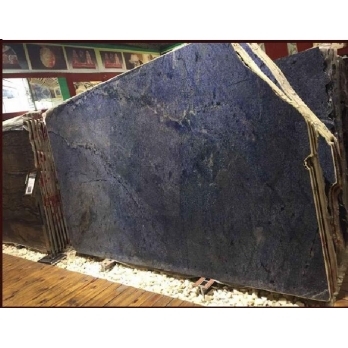 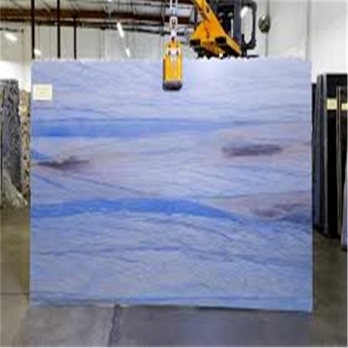 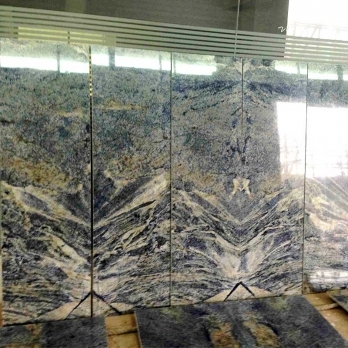 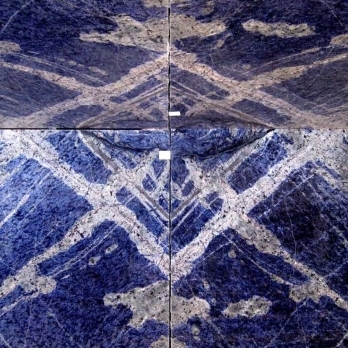 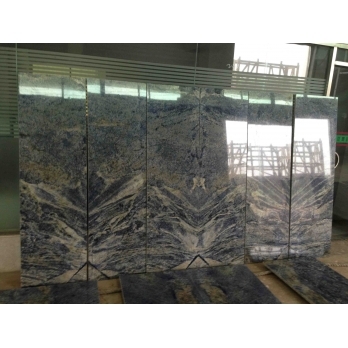 Sodalite Blue slabs book match wall slabsThe blue colour is caused by sodalite. 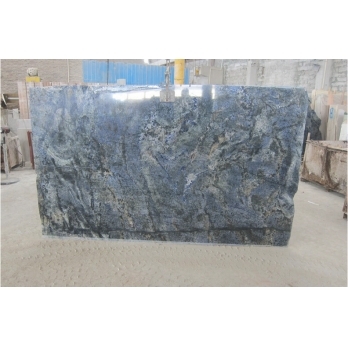 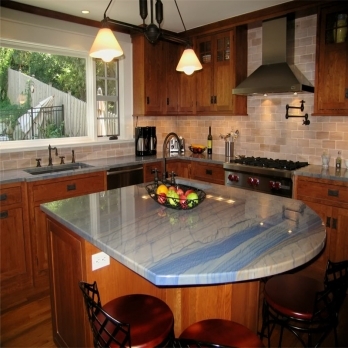 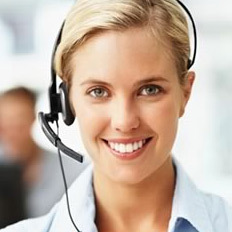 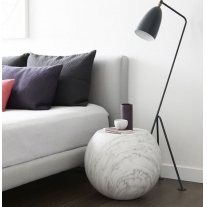 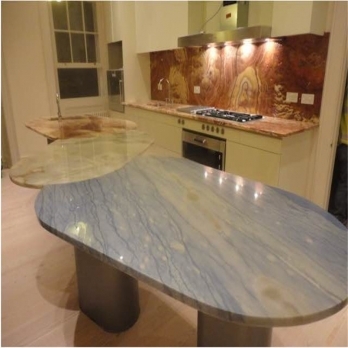 Caution must be taken when cleaning since acids will be change the sodalite blue colour into grey. 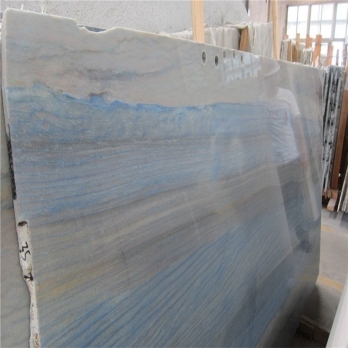 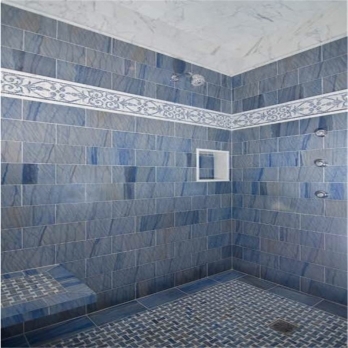 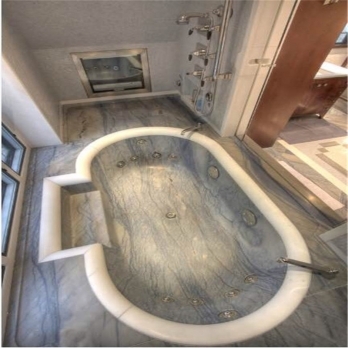 Azul macaubas for Bathroom subway wall tile, 15x10x2cm polished, customlized size welcome. 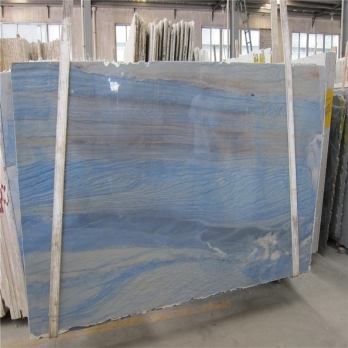 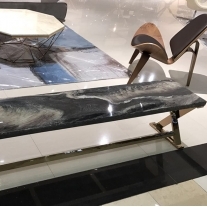 Name：Azul Macaubas Origin：Brazil Applications:Interior Floors: Residential & Commercial., Interior Walls: Residential & Commercial. 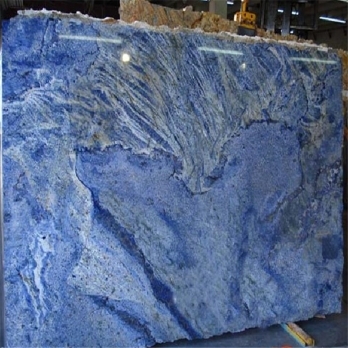 Name：Azul Macaubas Origin：Brazil Application：Applicable to the decoration of the walls,ground,pillars and counter tops. 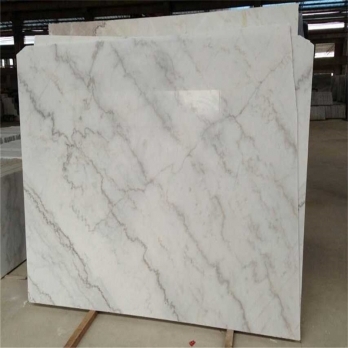 Guangxi White marble tiles in stock of Rosa veins Guangxi White marble-Italy Carrara white texture Guanxi white marble is a white marble from Chinese original,which this Chinese white marble from blocks to project products, it can be the wall tiles, flooring tiles, big slabs, random slabs,countertop,vanity tops, table tops,bath accessories, garden carvings,mosaics tiles, water jet medallions etc,which suit for both architects and designers. 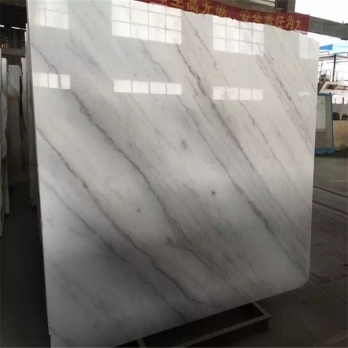 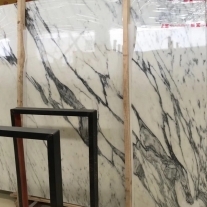 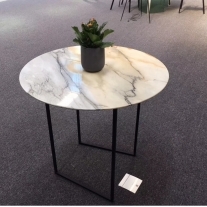 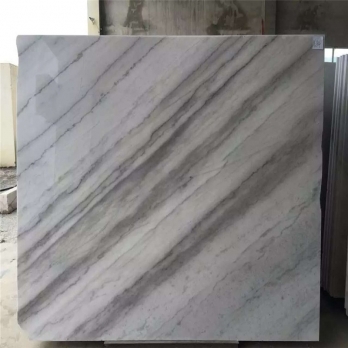 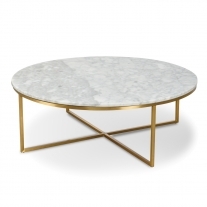 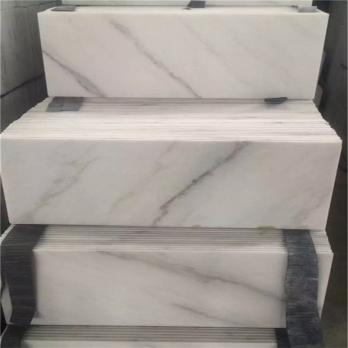 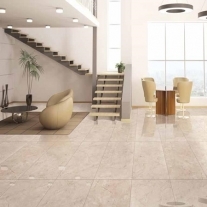 Guangxi White Marble, Wholesale Various High Quality Guangxi White Marble Products from China factory.